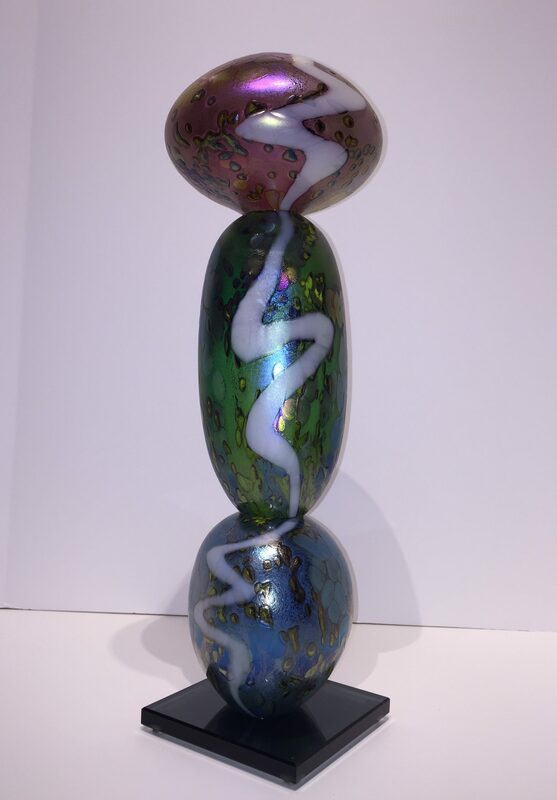 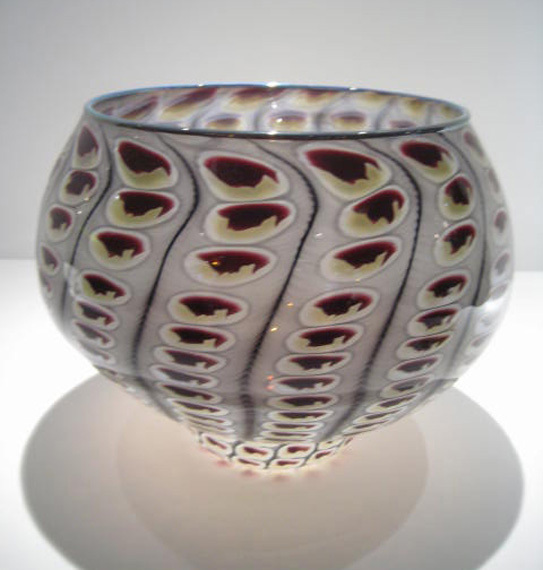 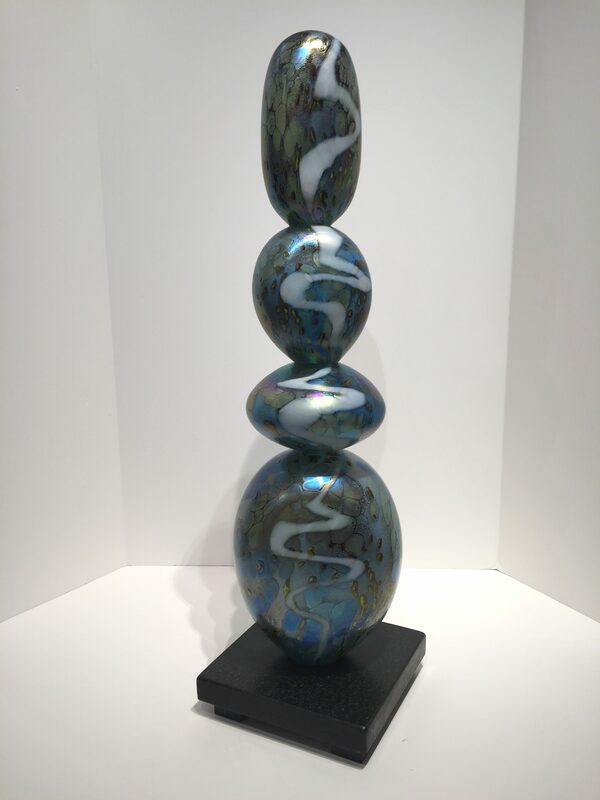 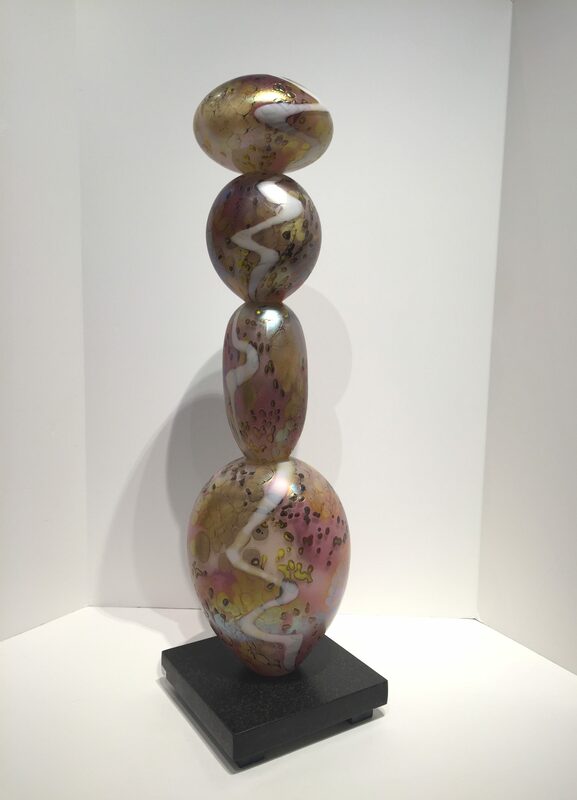 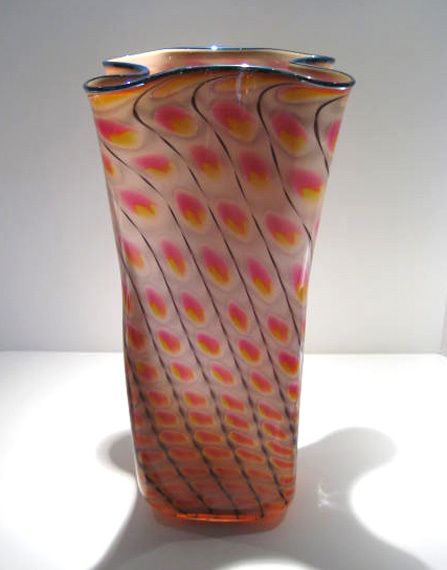 Tom Philabaum built his first glassblowing studio in 1975 in downtown Tucson, Arizona, and opened a gallery in 1982. 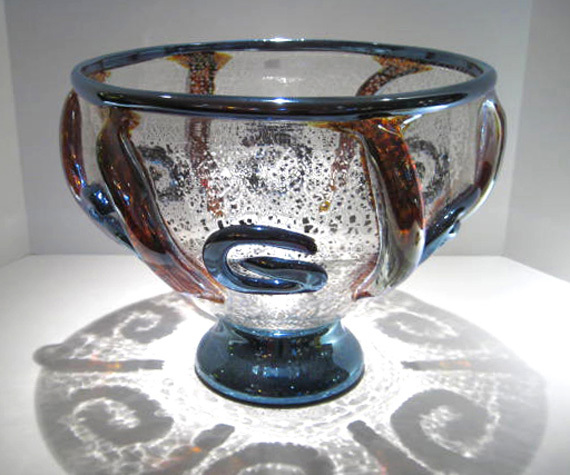 The following year, 1983, the Glass Arts Society (G.A.S.) 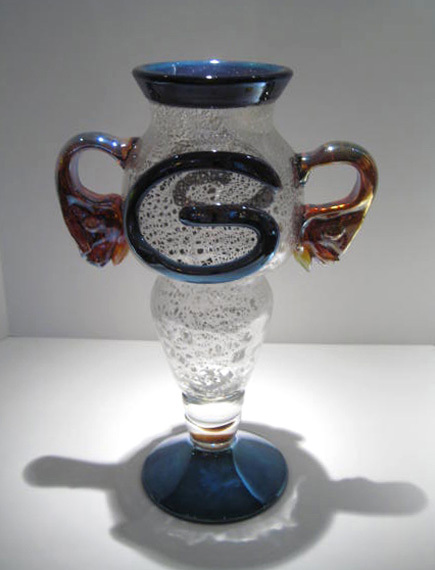 conference took place in Tucson, with Tom as the liason for the local glass community. 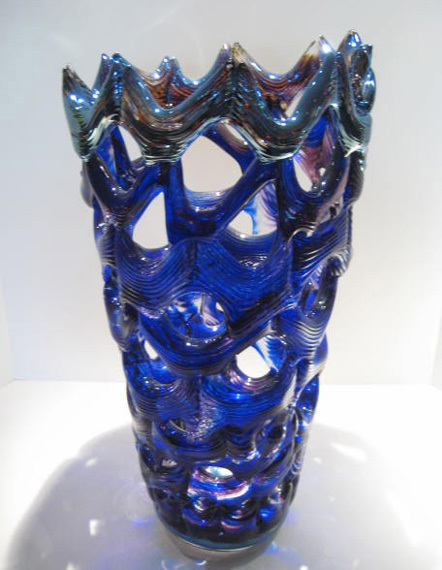 In 1985, the present location became the new home of Philabaum Glass, and in 1997, the G.A.S. 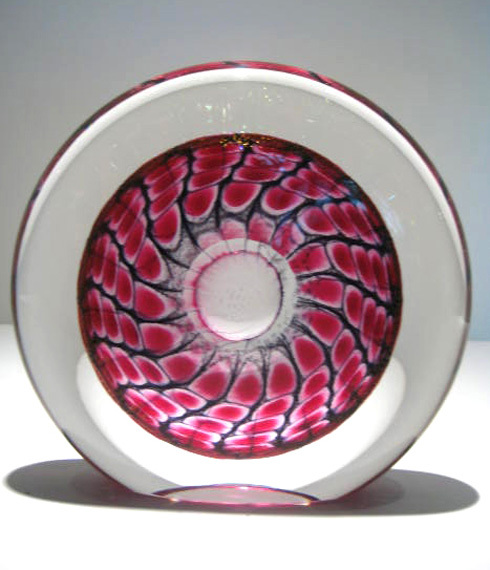 conference returned to Tucson with Tom as Co-Chair, and Philabaum Glass Gallery & Studio again being a major venue for demos and exhibitions.